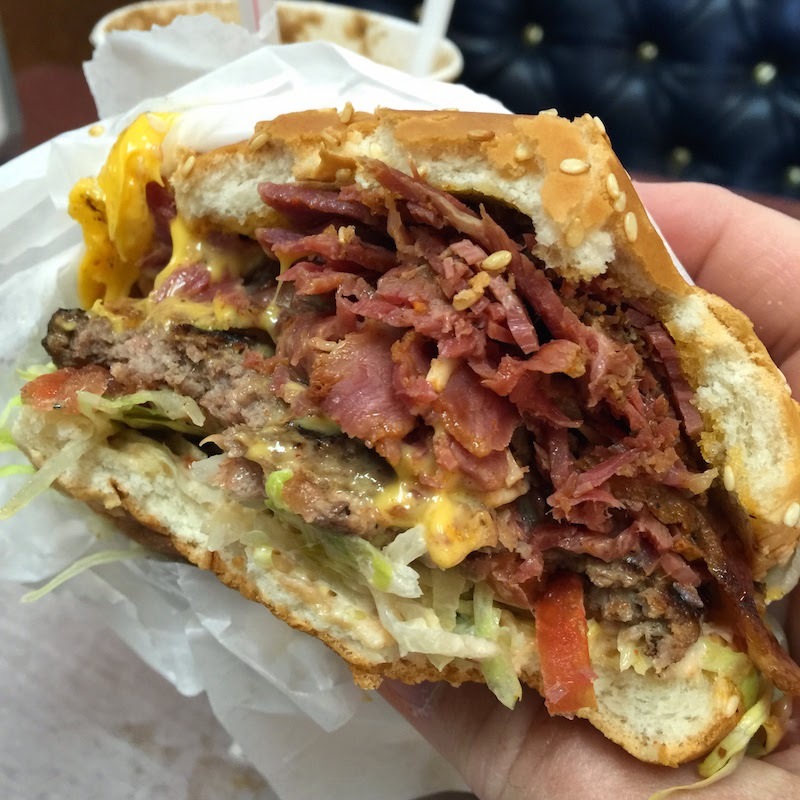 Piles of pastrami on top of a hamburger is the way they make burgers at Crown Burgers in Salt Lake City, Utah. 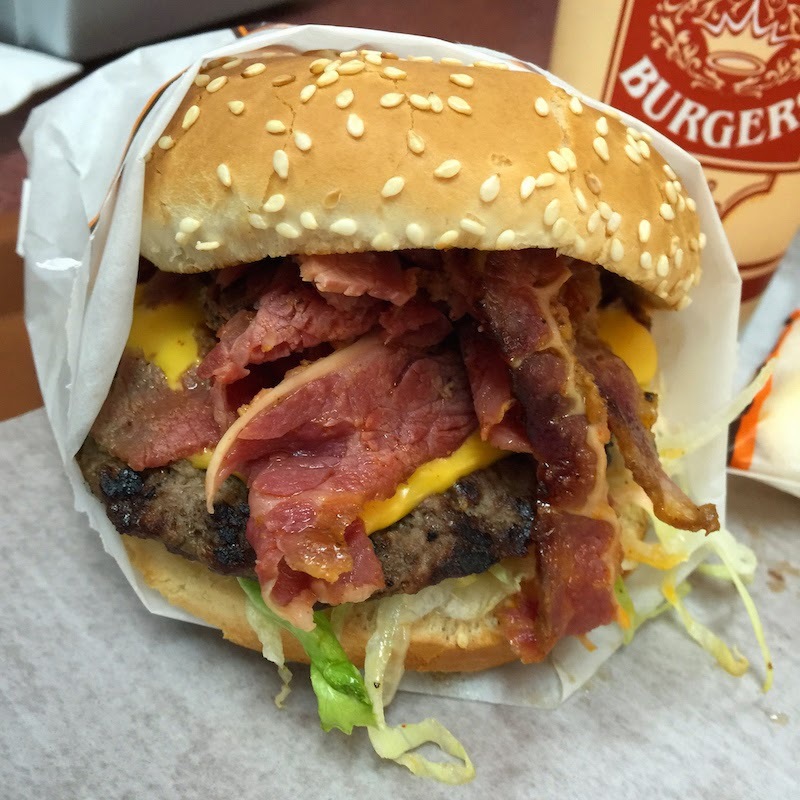 The burger at Crown Burgers has thinly-sliced grilled pastrami on a charbroiled hamburger patty. The pastrami is lean and grilled nicely. And there's lots of it as you can see in these pictures. This is a very meaty and tasty burger. 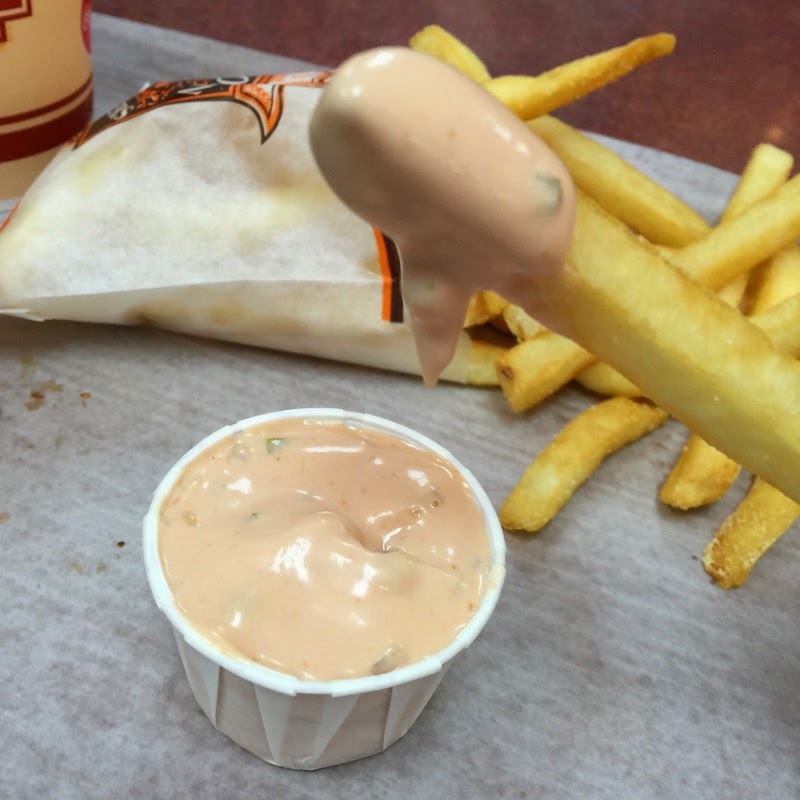 There's plenty of fry sauce (ketchup, mayo, and relish) to dip your french fries into. 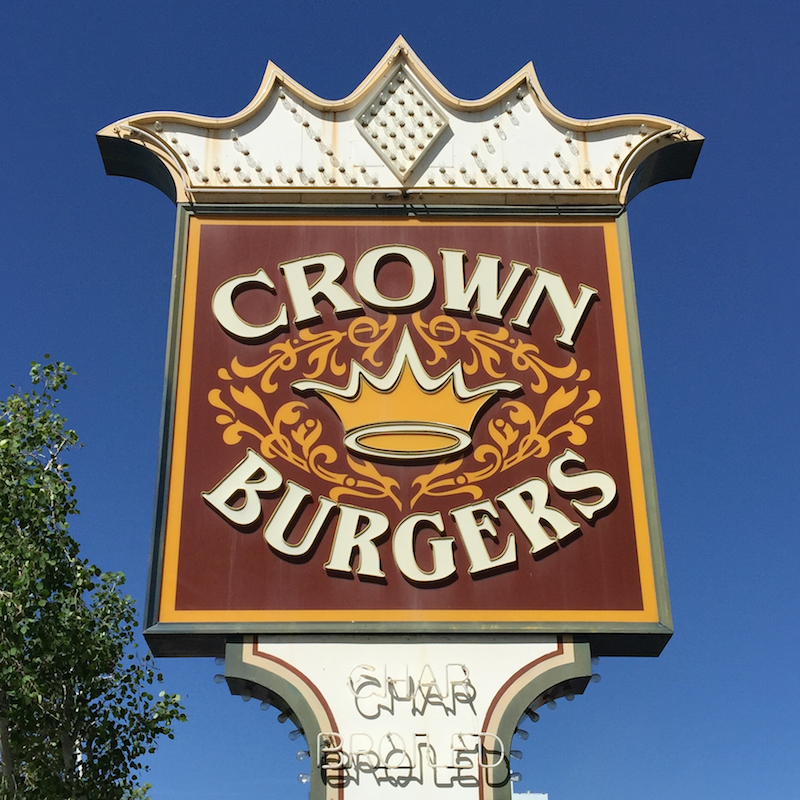 I first saw Crown Burgers on Man Vs. Food with Adam Richman on The Travel Channel.